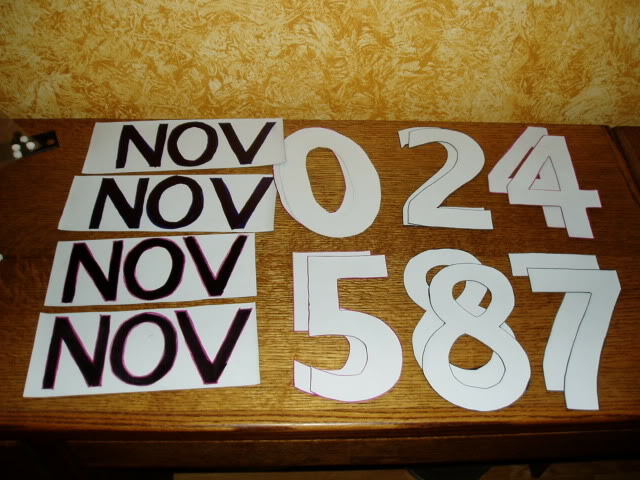 We have our novice class markings and some numbers left over from last years racing season. They are magnetic, two of each number. Will work for autocross, probably not stikcy enough for a track or HPDE. I will not ship. PM me and let me know if you want and I'll bring to either Izzy's or the next time at the track whereever you will be. Yes they are free. Here's a photo. Nice to see you two moving up! guess i'd better post here cause you haven't checked the other site. i think i could probably use the numbers. Kettlman, nice to see you moving up to autocrossing. Hey, got those shocks for you. cool. when could i get them? Are there any free host to put up pics? Free passwords into any adult site you want here.